HOUSTON - A former Spring Branch ISD band director accused of having a relationship with a student was sentenced Tuesday. Michelle Strickland was given two years probation and two years deferred adjudication. 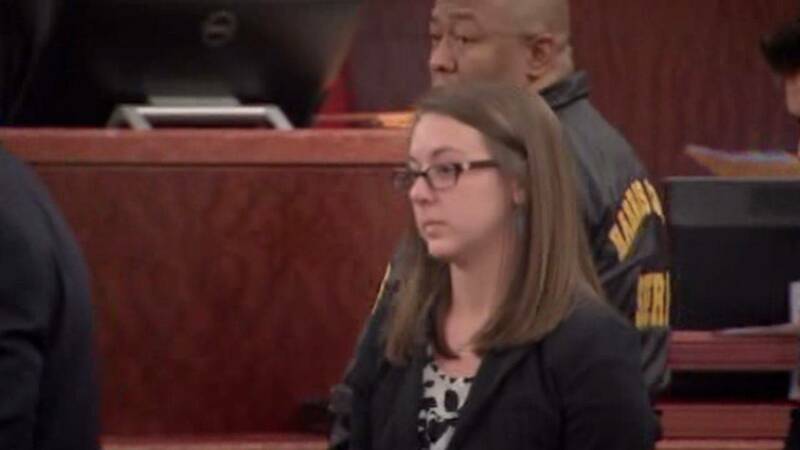 Strickland was a band director at Stratford High School when she was accused of having an inappropriate relationship with a high school student in 2014. Strickland's attorney said she has learned a hard lesson. "This has been a lot of stress and a lot of difficult times for her to go through this obviously she has learned a valuable lesson and she's going to have to give up her career as a result of it." Strickland's Attorney Christian Capitaine said. Strickland's probation ends in 2018.